Any one can play a drum. 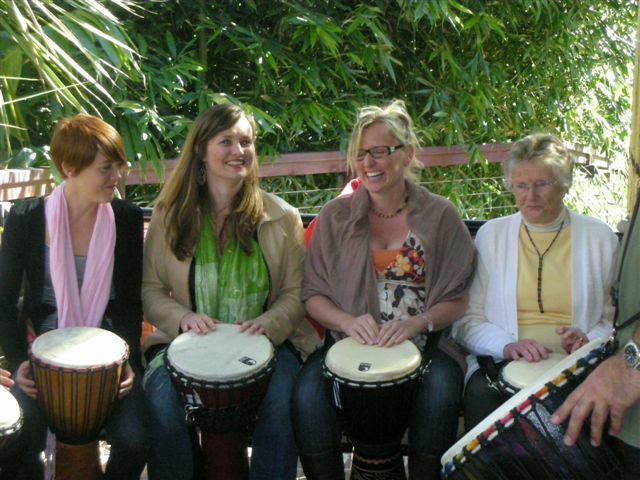 If you can clap your hands, tap your feet, count, you can play a drum and there is no need to be able to read music. 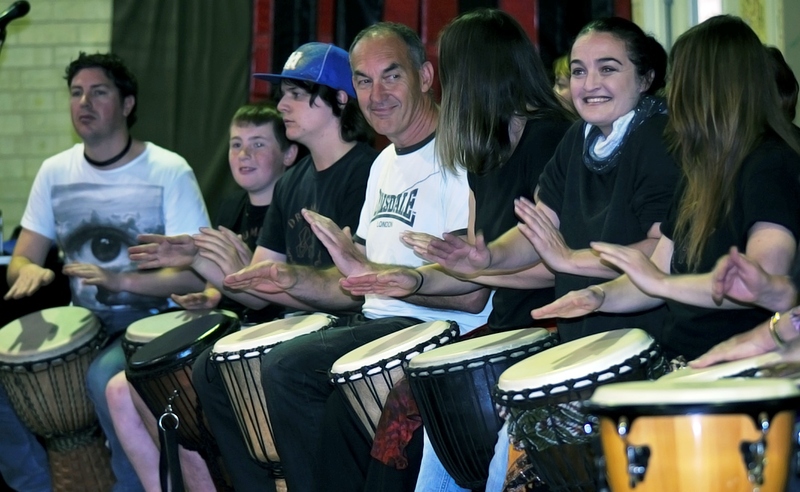 There are many benefits that are achieved by playing a drum!